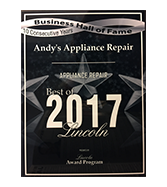 Andy’s Appliance Repair is factory trained and authorized to service the full product line of VIKING appliances. 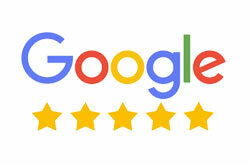 We have been in business since 1971 and we service Viking as a core competency of our business. 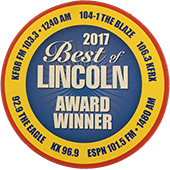 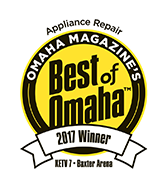 We have been repairing Viking appliances for over 45 years and we would be happy to fix yours for you, today.